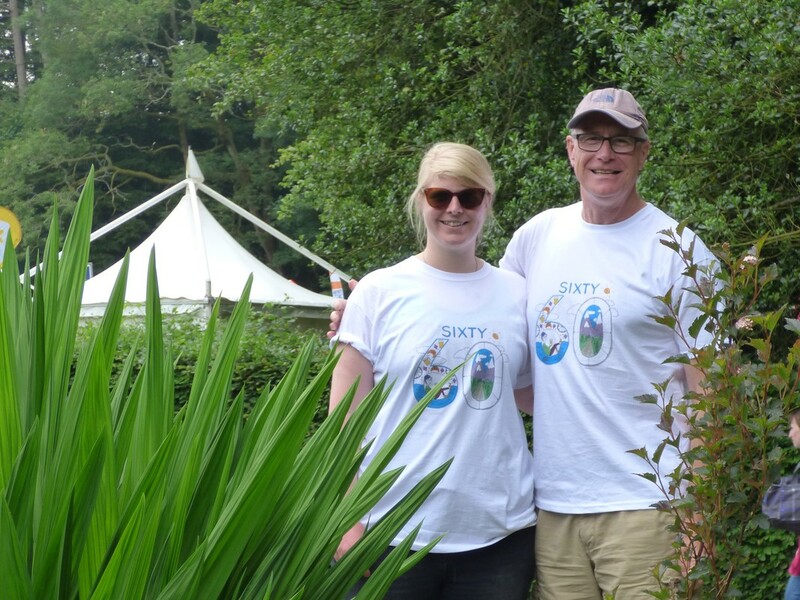 As my daughter is a key motivator for developing the 60at60 programme it was inevitable it would feature swimming, but I'm not naive. I'm fully aware that what would be taken in the stride (or stroke) of Dolphin Emma Edwards could be a monumental struggle for me, so I have been preparing. For a start I have bought my first wet suit, and also managed to get into it - which could easily have been classified as a challenge in itself. 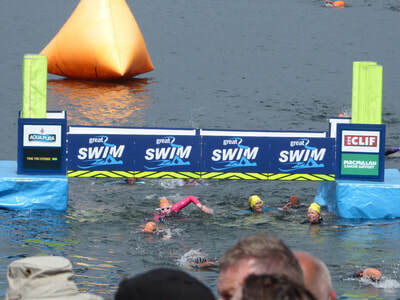 When you sign up for the event they accept that you might not be up to swimming a mile outdoors at the time, but you commit to be in such a condition by the time the race takes place. I had not been swimming for a long time. Historically, I thought I was a good swimmer. I learnt to swim at an early age and had some coaching in life saving. It was after we had children and my wife, who I knew had been a strong club swimmer and had done the laps at 5.00 am start before school , suggested our kids were properly trained, that I realised I was actually in a position of unconscionable incompetence. I soon realised that playing tag in the pool with 5 year olds who had been properly coached, just meant that I was "on" all the time. Nevertheless the body had a memory that I could swim and so I have set about building on the memory to get up to the required distance - at least in a pool. This process has been aided greatly by the Medway Council scheme that provides free swimming to the very young, and the not so old. Si I have been able to use their pools free of charge as an over 60. So we did it! We completed the 1 mile open swim, Emma casually in 31 minutes, me assuredly in 58 minutes. On 9 June, we took part in the Great North Swim at Lake Windermere. 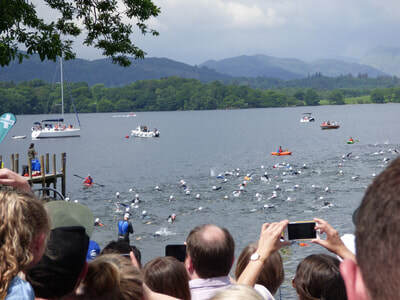 It is reputed to be the largest open water swim event in the UK. It was a great day! Weather was kind, water was relatively warm, organisation was excellent, people were friendly, participants enjoyed a shared experience. From the “Hands up if it’s your first Great Swim” during the warm up it was clear that lots were in fact first timers like us. I was confident that I could cover the distance in a pool but the transition to open water can be daunting. No lanes – no boundaries also means it looks a long way, you can’t touch the bottom or the sides, and the water moves about on its own. But taking part in the event made the transition fun and safe. The build up to the day is intended to encourage more activity. There is a difference between floating on your back for a few minutes at the seaside and purposefully setting out to swim a mile, but both have their merits.